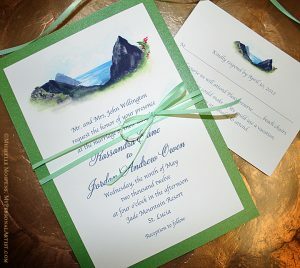 Events by Elizabeth Ashley | Unique Invites for a Unique You! 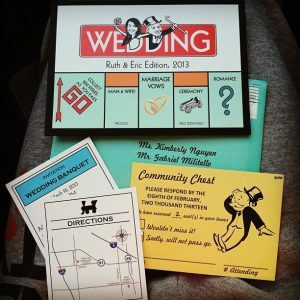 Invitations are vital for any wedding to make sure that all your guests are able to attend your special day, however the game has changed for how creative you can get. 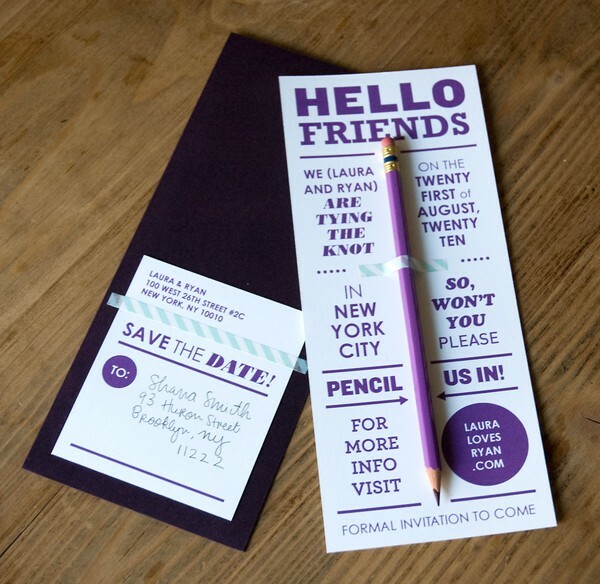 If you love to get creative, then there is an easy way to DIY your own invitations. 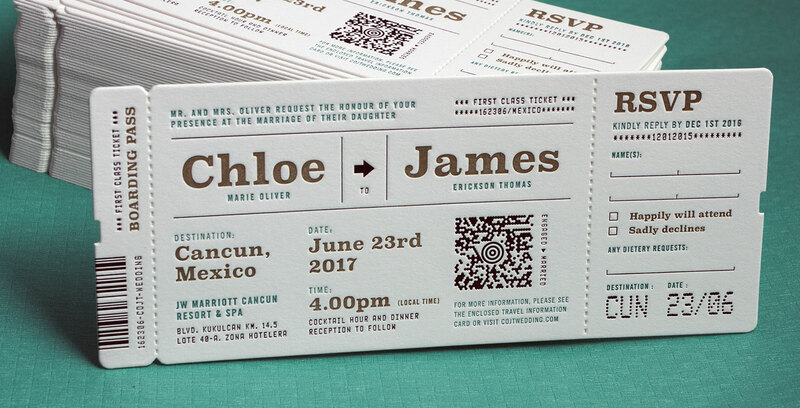 You can pick out the paper you want and design how you want the content to be laid out, including font and images. 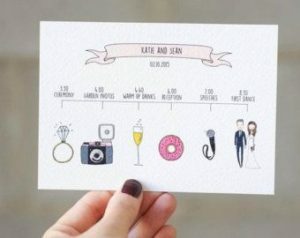 There are multiple different websites you can use for this: Etsy.com, ClementineCreative.com, MountainModernLife.com and even Photoshop! From there you can do a test run on normal printer paper, then if you approve go ahead and print it on the official paper. 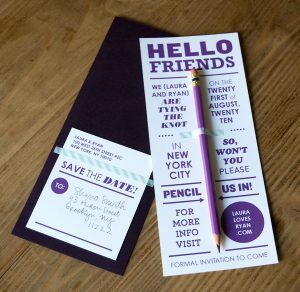 If you already have a designer in mind and just need inspiration for different kinds of invitations, then here are some fun ideas!